Download Latest Ulefone Power Android 6.0 Marshmallow Upgrade And Reviews. 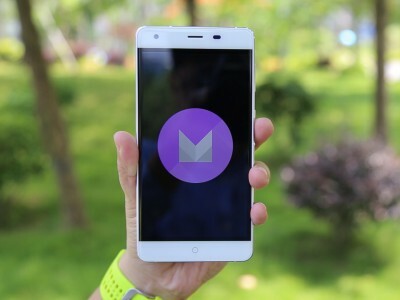 Ulefone Chinese company has released a new update to Android 6.0 Marshmallow For the latest Ulefone Power smartphone. The new android firmware update version increases the battery life of the device and it is now available for download as from 14 May to all users. The Manufacturer of the smartphone encourage owners to post reviews and promises to release fixes for errors that may occur during the upgrade. 13-megapixel main and 5-megapixel front cameras. The Installation process will remove all the data from you device. Please, if you have an important data on your device, backup your files. To avoid complications and software instability during OTA update and update via PC, please, take out a memory card from your device. Phonetweakers: Download Latest Ulefone Power Android 6.0 Marshmallow Upgrade And Reviews.